Should I post this question there then? François, I'm updating the FMC data for LOWI. It should be ready for next week. Francois, I've noticed that if you make an approach, go around and then approach again, the callouts won't work on the second approach. Why does this happen? Can it be fixed? I have never had any issues with the FMC and add-on airports. P.S. : I tested the A320 CFM two days ago and the A319 CFM yesterday and they work perfectly. P.S. 2: You guys need to try the runway 22R approach at Nice, France. 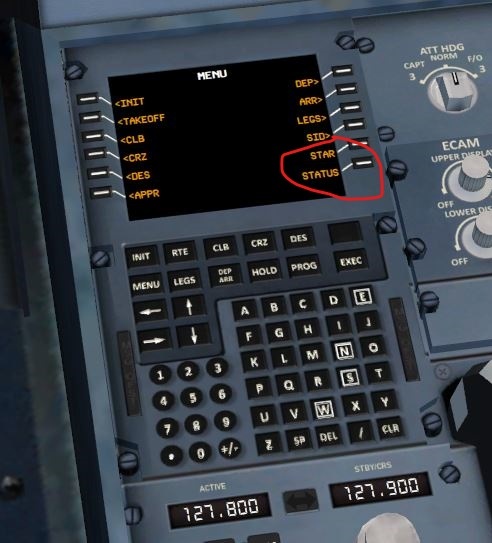 Francois, yesterday I repeated the flight from SKBO to SKBG with the A320 v1.58 and everything worked correctly. I was able to capture the glideslope at SKBG and the aircraft went through every phase normally. I still need to test the A318 and A321. There seems to be a serious bug with this release. 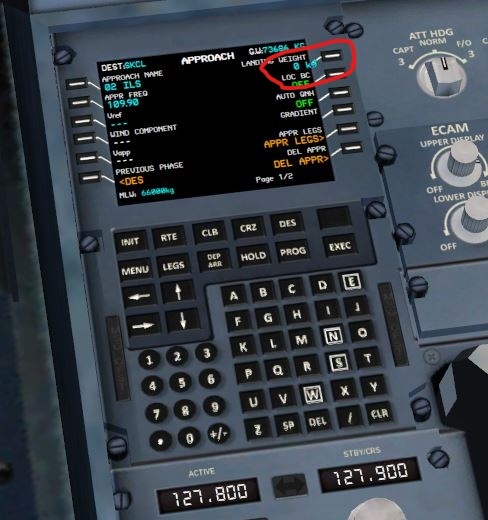 I have done a flight with the A318 v1.57 and I had no bugs. I will test the rest of the fleet next week and report how they work. I just wanted to share this picture with you guys. It's the A320 on approach to Bogotá. Francois, I have noticed that when I turn both the VC day lighting and strobe lights on, the VC lights blink (something as if they were linked to the strobes somehow). That didn't happen with the 1.52 version.